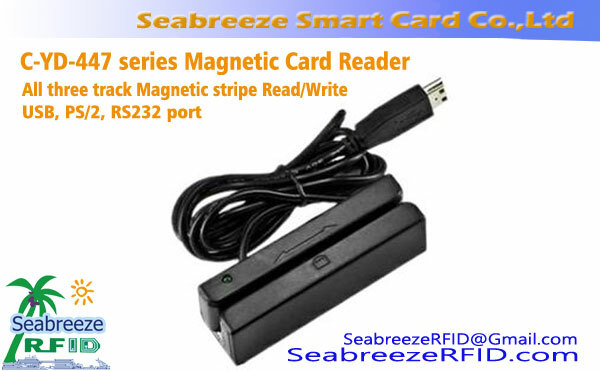 C-YD-447 series magnetic card reader can read and write all kinds of compliance with the ISO standard magnetic stripe (bank passbook/cards)1,2,3 מסלולים. 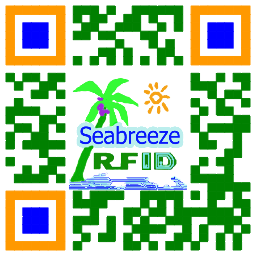 Widely used in the POS, bank, בקרת גישה, time attendance, member management, health care and other fields. 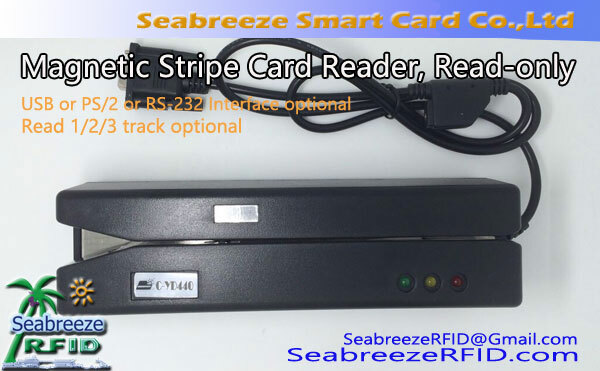 C-YD-447 series magnetic card reader can read and write all kinds of compliance with the ISO standard magnetic stripe (bank passbook/cards)1,2,3 מסלולים. 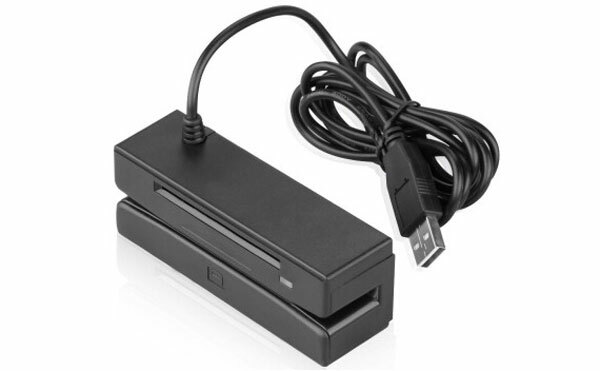 Good compatibility, is widely used in the POS system, the banking system, בקרת גישה, time attendance system, member management system, health care and other fields. It will also allow you to write to new cards. 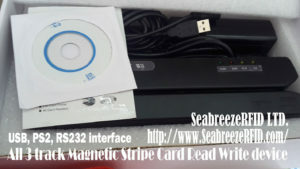 It includes SPECIAL software that will decode and encode ALL information on the card. 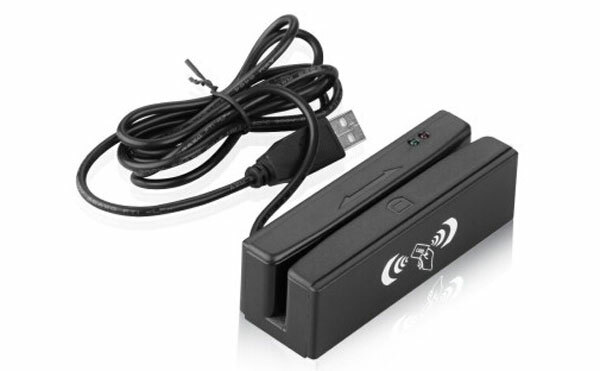 It connects to your computer, either personal or laptop*, and runs using supplied software. Using the device is simple. Turn on your computer and run the supplied software. Now, swipe a card through the machine and all the information on the card will be displayed on the computer. הַבָּא, using your keyboard, change any and all the information you'd like. Once complete, re-swipe the card through the machine and your card will have the new information recorded onto the magnetic stripe. 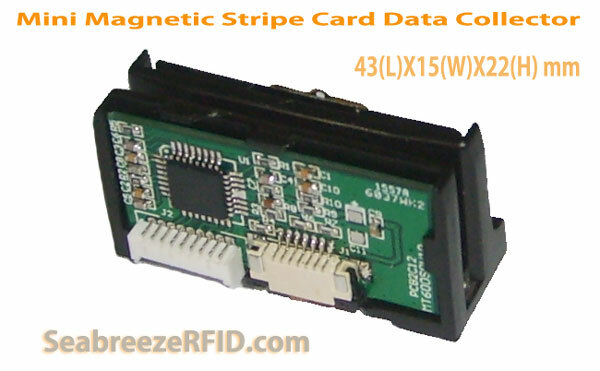 Magnetic stripe cards are easily recognizable by the brown or black stripe on the back of the card. All software is included as well as complete step-by-step instructions with computer screenshots. 10 blank white cards are included FREE with your purchase of this item.